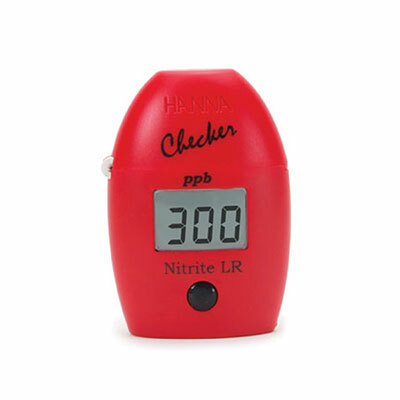 The HI-707 Nitrite Low Range Checker is a simple, accurate and cost effective way to measure low ranges of nitrite. 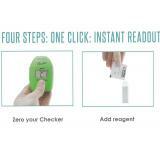 Designed as a more accurate alternative to chemical test kits, the HI-707 provides quick, accurate results in four easy steps. 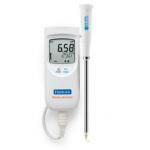 The HI-707 uses an adaptation of EPA diazotization method 354.1. The reaction between nitrite and the reagent causes a pink tint in the sample.